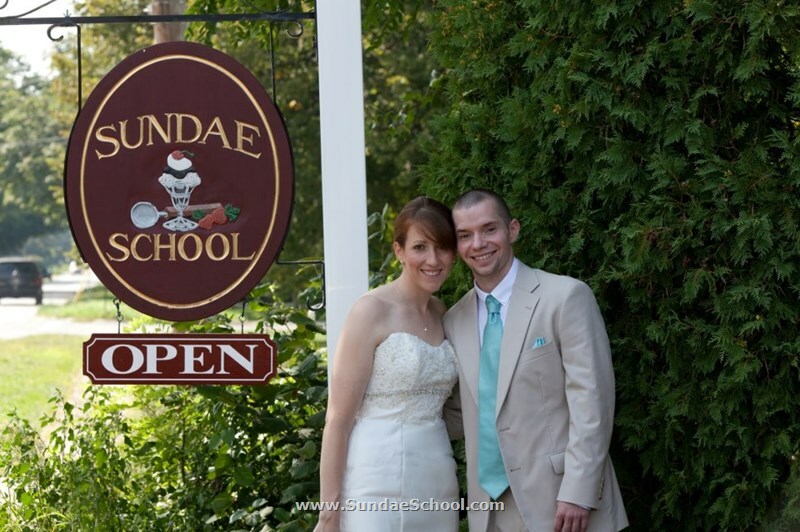 Named one of the "Best Ice Cream Spots in the U.S."
Sundae School Ice Cream was named one of the "Best Ice Cream Spots in the U.S." by Food and Wine Magazine. #5 in the country by USA Today! 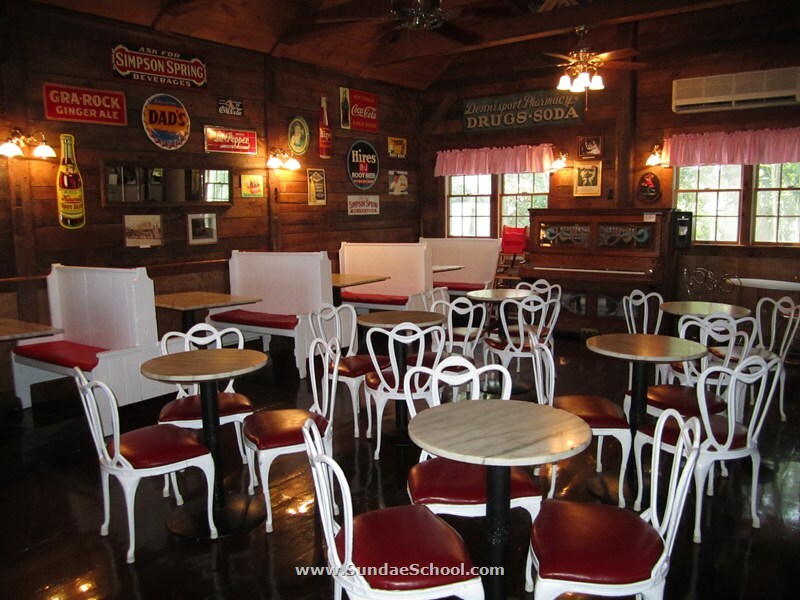 Sundae School was recently voted #5 in the country by USA Today! 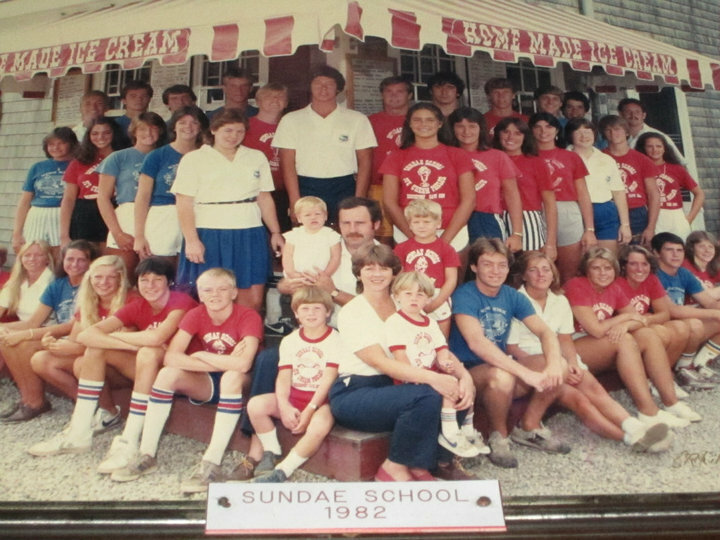 More From The Bulletin Board.  . .
Sundae School ice cream is made fresh all year round and sold by the quart at . . .
and at . 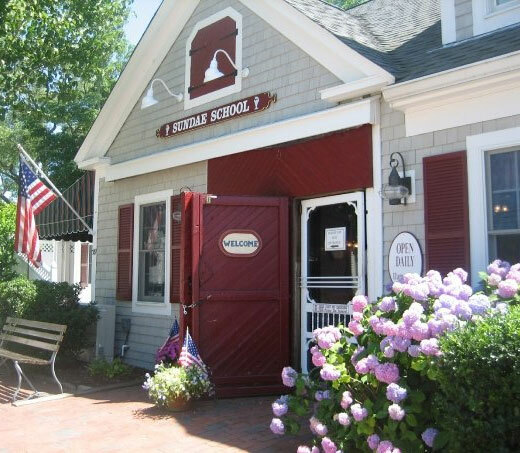 . .
Over the years, our ice cream has been applauded in numerous publications such as, the Boston Globe, Cape Cod Life, The Boston Herald, The Cape Cod Times, and “The Very Best Ice Cream ; and Where to find It”, to name a few.  We feel confident you will enjoy your visit and hope that you will return frequently to further your ice cream education at Sundae School.